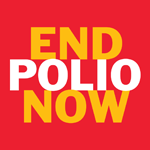 Los Olivos Rotary Club Foundation is an IRC 501(c)(3) non-profit corporation. Donations to the foundation may be deductible for your income tax. The federal tax ID is 77-0587564. After you have visited the site search for 'AmazonSmile 1Button'. You can add a button to Internet Explorer, Firefox or Google Chrome that will log you into Amazon Smile so our foundation will receive half a percent of whatever you spend. 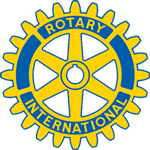 Annual membership in the Los Olivos Rotary Club costs $20.00 year. Members can send a check to Treasurer, Los Olivos Rotary Club Foundation, PO Box 903,Los Olivos CA 93441-0903 or pay with PayPal. Donations of other amount may also be made by mail or PayPal.